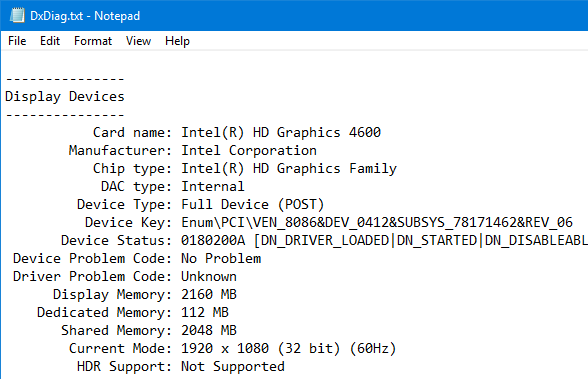 If you recently bought a laptop or a pre-built PC, you might be wondering what type of graphics card is installed in your system and if it is what the PC vendor says it is. 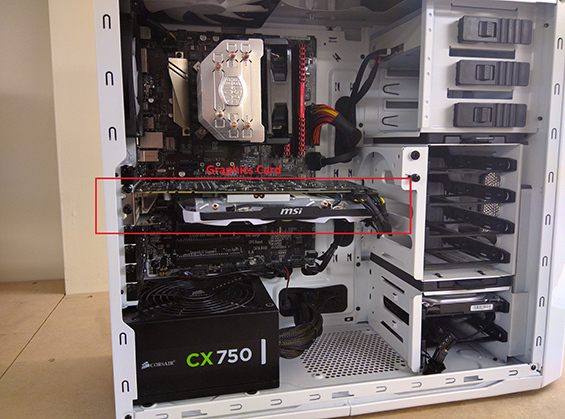 Generally, you can easily find if you have a graphics card or not by simply opening your PC's side panel. Since almost all dedicated graphics cards are quite bulky, they are hard to miss. However, opening up the PC is not possible, at least very difficult, in case of laptops and all-in-one PCs. 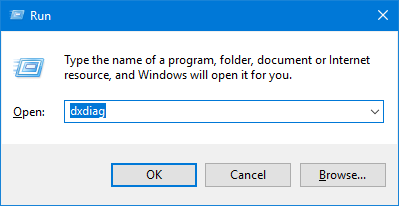 In those situations or if you just don't like opening the PC, Windows has built-in tools to tell whether you have a graphics card or not. If you have a graphics card, the tools will even tell you its model number, manufacturer, and other details. So, without further ado, use one of the below methods to find which graphics card you have in your system. Keep in mind that though I'm showing this in Windows 10, the first two methods will work on Windows 7 and Windows 8 too. 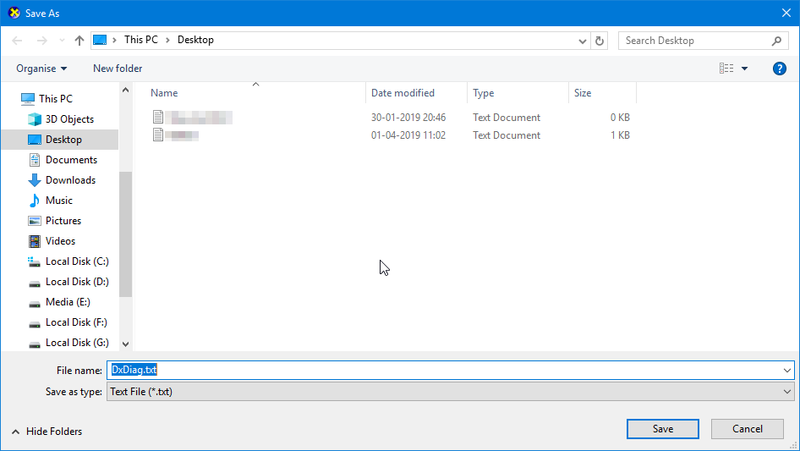 Windows has a built-in tool called DirectX Diagnostic tool, also known as DxDiag tool which gives you very detailed information about your system, display, sound, and other input devices like your mouse and keyboard. 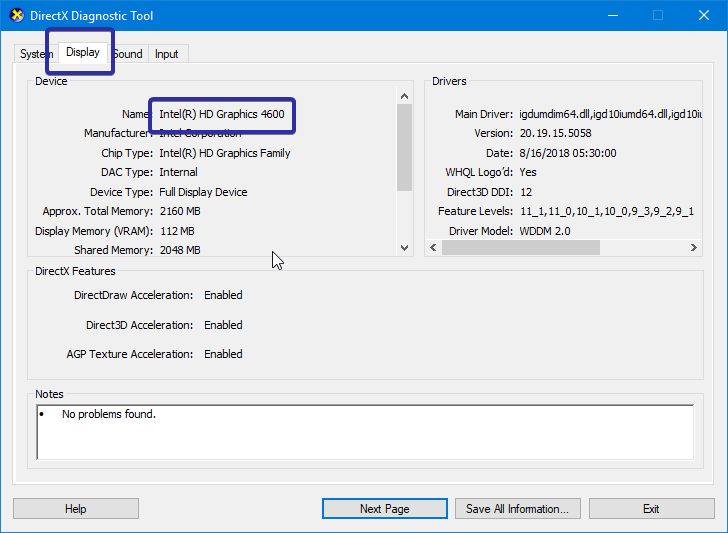 Using the DxDiag, you can quickly know what type of graphics card you have on your system. 1. First, press Win + R, type dxdiag in the empty field and click on the "Ok" button. 2. As soon as you click on the Ok button, you will see an information prompt. Click on the "Ok" button to continue. 3. The above action will open the DirectX Diagnostic Tool. Here, go to the "Display" tab and you will see the graphics card name right next to the "Name" option under the "Device" section. If you have a dedicated graphics card, you will see the graphics card vendor name. If you are using integrated graphics, you will see Intel. 4. For future use, you can save all this information to a text file. This eliminates the need to remember the run command and open the tool every time you want to know more information. To save the information, click on the "Save Information" button appearing at the bottom of the window. In the Save window, select a destination, accept the default name and click on the "Save" button. 5. The exported text file is neatly formatted and divided into different sections. You can find the graphics card details under the "Display Devices" section. 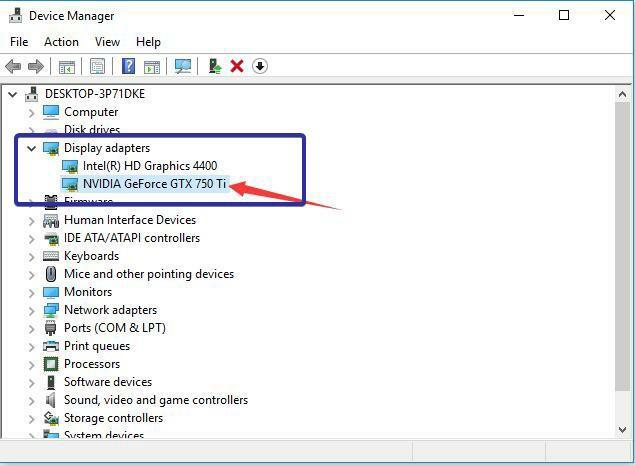 You can also use the Device Manager tool in Windows to find which graphics card your system has. 1. To open the Device Manager, search for it in the start menu and click on it. 2. Once the device manager has been opened, expand the "Display Adapters" section. Here, you will see your graphics card names. 3. If you have both integrated graphics and a dedicated graphics card(s), you will see two or more entries under the Display Adapters section. For instance, you can see from the below image that there is a dedicated graphics card GTX 750 Ti and integrated graphics card Intel HD Graphics 4400. 4. 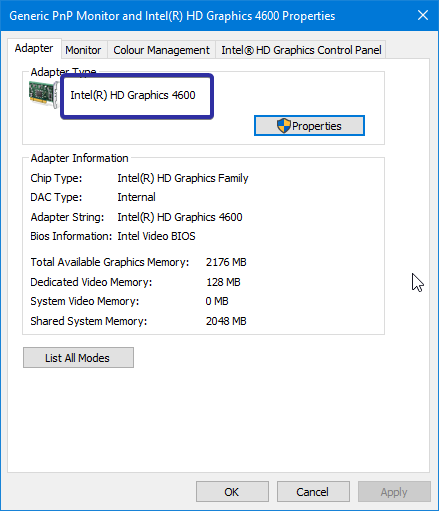 If you only have the integrated graphics then you will see only one graphics card name, either Intel or AMD, under the Display Adapters section. As you can see from the image below, since there is no dedicated graphics card, all I see is the integrated graphics card Intel HD Graphics 4600. 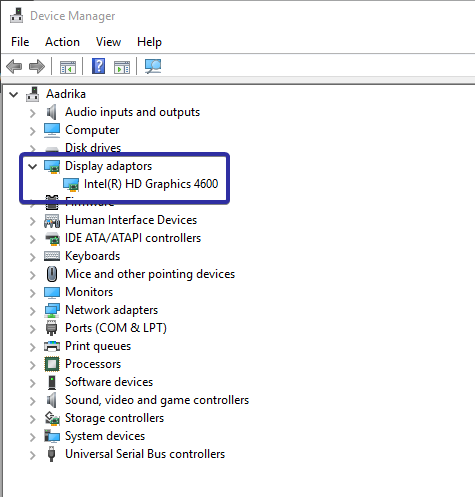 The Settings app's display adapter properties will also tell you which graphics card is installed in your system. Though the method is a bit roundabout, it works just fine to find the graphics card in use. 1. Open the Settings app by pressing the keyboard shortcut Win + I. You can also search for Settings in the start menu. In the settings app, go to "System -> Display". 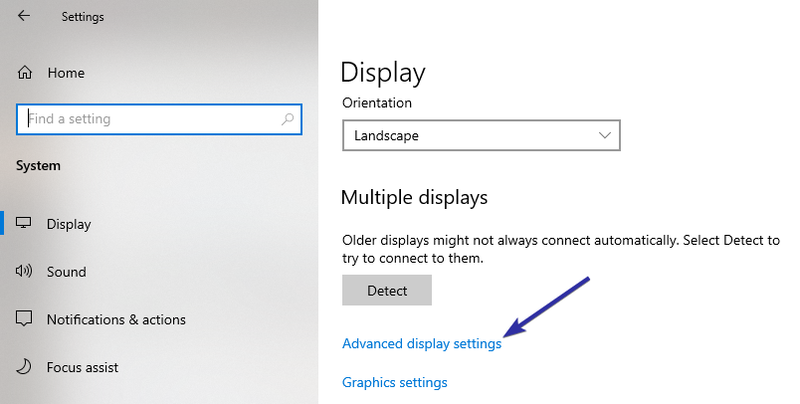 On the right panel, click on the "Advanced display settings" link under "Multiple Displays". 2. 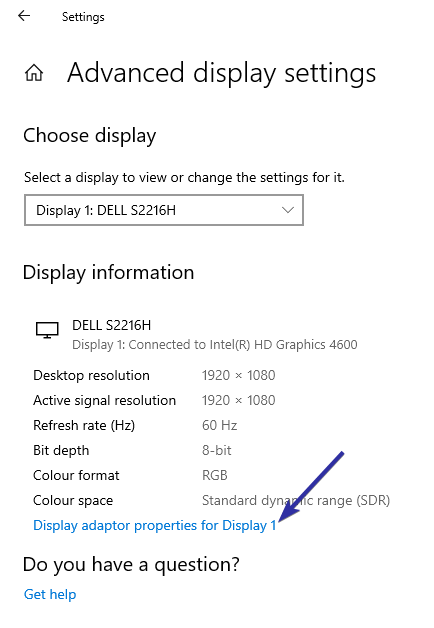 In the next screen, click on the "Display Adapter Properties" link under the Display Information section. 3. A new window will open. You can see your graphics card name next to the "Adapter Type" option. In my case, I'm using the integrated graphics so I see Intel HD Graphics. If you are using dedicated graphics like AMD or Nvidia, you will see that information. That is all. It is that simple to know which and what type of graphics card you have in your system.